South County Sports Club, Inc. Welcome to SCSC's home on the web! South County Sports Club, Inc. (SCSC) is a 501(c)(3) non-profit community based organization that provides youth, 6-18 years of age, structured sports programs for those residing in southern Fairfax County and Prince William Counties (Virginia). 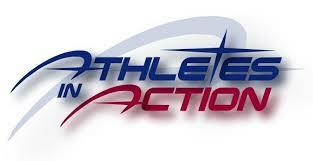 We provide a safe environment for players to participate in our competitive athletic programs. SCSC promotes and develops sportsmanship, citizenship, education and leadership to improve opportunities for players involved in amateur athletic sports competition. 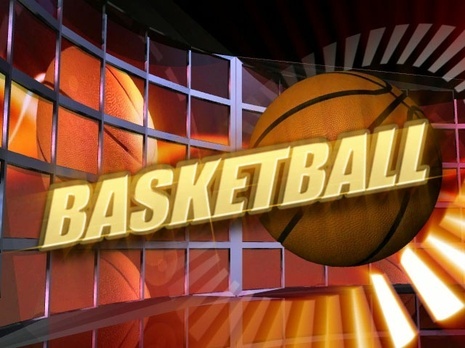 Our sports programs include: basketball, softball, soccer, track and field, flag football, cricket, and volleyball. If you have questions, please use the "Feedback" option on the left side menu and we will get back with you as soon as we can. We look forward to having your family part of our South County Sports Club community! Donate Online to the Yellow Ribbon Fund! 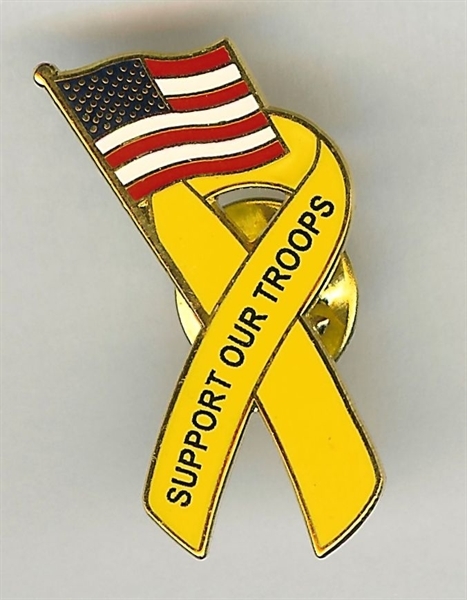 Support Our Troops and Military Families -- show a testament to the character of America's citizens. Your donations are greatly appreciated! CYAP provides information and support a range of services to young people aged 12-18 years who are at risk of disengaging from education, have disengaged or are reengaging in education to obtain their Year 12 (or equivalent) level education. CYAP collaborates with school districts, community colleges, child welfare services, probation, juvenile court, and advocacy agencies to provide a range of support services for children, young people and their families across the Prince William, Fairfax and South County region. 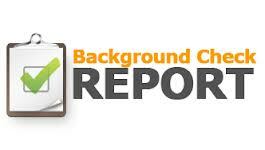 It is the policy of South County Sports Club (SCSC) that all Volunteers and Hourly employees have certain credentials and other background information verified as a condition of tenure with the organization. Protecting youth sports participants is the most important aspect of what we do. It is mandatory for all volunteers and staff to support our commitment to keeping our organizations safe. To help ensure the health and safety of young athletes, the Center for Disease (CDC) developed the Heads Up: Concussion in Youth Sports initiative to offer information about concussions to coaches, parents, and athletes involved in youth sports. The Heads Up initiative provides important information on preventing, recognizing, and responding to a concussion. The Community Service Program guides students to develop, plan, carry out, and evaluate quality of life projects. in their communities. It provides youth-centered learning experiences related to South County Sports Club activities, education, citizenship, and leadership. The program involve fun, hands-on activities that motivate and involve students while offering a sense of accomplishment and camaraderie. With our proven basketball training program – including on- and off-court workouts, strategy and mental conditioning sessions – our young athletes learn the game from some of the world’s top coaches and players. Led by a professionally trained basketball player. Our basketball training camps prepare players to take their game to the next level. Classes are normally organized by grades, gender, and feature a low student to coach ratio. National Alliance Youth Sports (NAYS) is a membership organization that is most widely used volunteer coach training program in the nation. National Alliance Youth Sports (NAYS) trained more than 2.5 million coaches since 1981. It is mandatory for all SCSC volunteer coaches to take the National Youth Sports Coaches Association (NYSCA) volunteer coach's training program. info@southcountysportsclub.org to learn about opportunities to play 10 and Under Tennis. We are currently recruiting coaches to identify players and build teams. Tennis coaches, educators and parents who know boys & girls, 5 to 10-year old, who want to try Jr. Team Tennis can register the kids. 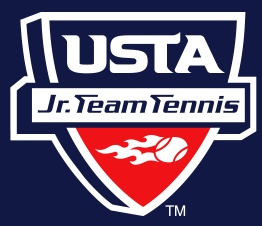 South County Sports Club is a proud member of the United States Tennis Association (USTA) ID #201065950. Athletes in Action: Student-athletes and coaches around the world are experiencing a life-changing relationship and are sharing his story with their teammates and fellow coaches through “AIA”. What a wonderful role model for South County Sports Club!